Large and bright NE corner unit w/FP, gorgeous kitchen w/SS app. maple cabinets and island. Master brm has walk-in closet, separate shower and soaking tub. 2nd brm has built in wall closet for more efficient space. Other features include brand new hdwd floors, W/D and east facing balcony. Parking INCLUDED! Well run full service building. 630 N State Street #2502 Chicago, Illinois 60654 is a condo property, which sold for $435,000. 630 N State Street #2502 has 2 bedroom(s) and 2 bath(s). 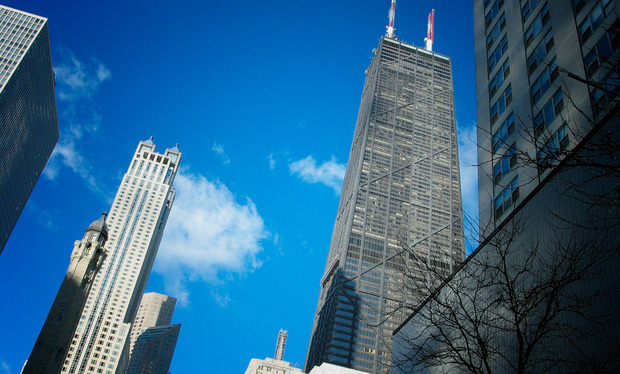 Want to learn more about 630 N State Street #2502 Chicago, Illinois 60654? Contact an @properties agent to request more info.